Our cleaning process is safe for kids and pets. Floor cleaning services for residential and commercial clients. 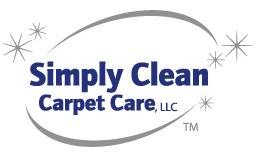 Simply Clean Carpet Care specializes in many types of floor cleaning including carpet, tile & grout, Vinyl Composition Tile (VCT) flooring, marble, concrete, hardwood, oriental rugs and more. Services are performed for both residential and commercial clients. 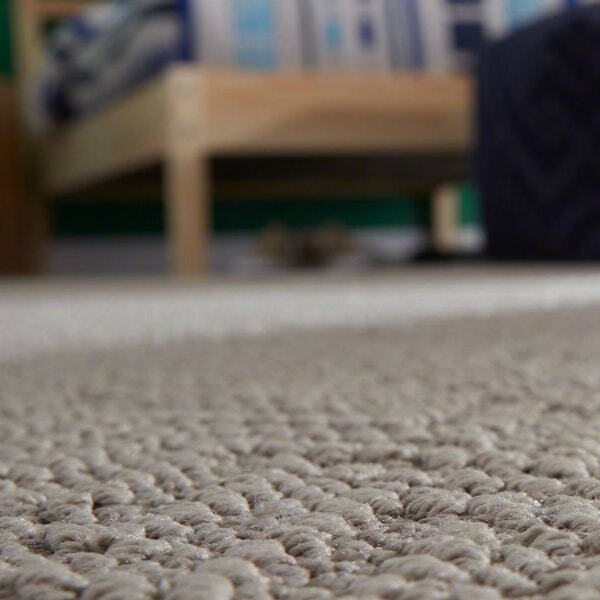 Carpets look their best when they are properly maintained and regularly cleaned. 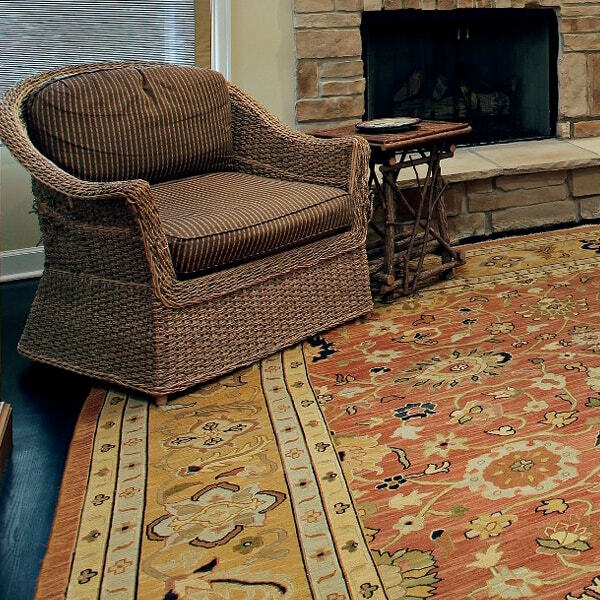 Oriental and fine area rugs are investments that require special care. Our diamond pads penetrate deeply into the surfaces of your tile and grout. 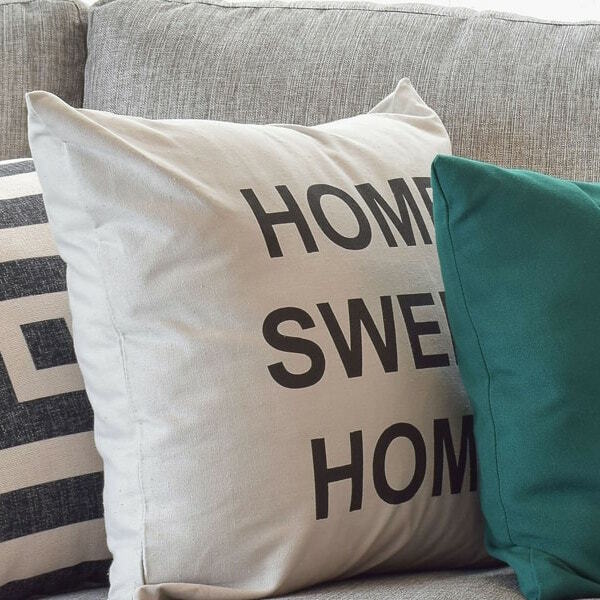 Dead skin cells, oils, dust, and other contaminants collect on your upholstery. Very satisfied. Ted did a wonderful job cleaning our carpets. He was was quick to respond and schedule us in. Great work at a great value. Would highly recommend. Ted and Todd did a great job! Cleaned carpets in 5 rooms of our house efficiently, and at a great price. Professional and courteous. Definitely recommend! I highly recommend Simply Clean Carpet Care. When you mix strong, hard working man with smarts, kindness, and trustworthiness you get the best clean carpets imaginable. Very personable and genuinely nice guy. Cleaning was very quick. We are extremely happy with the service and will be using them again once we are moved into our new home! Ted was super professional, has a fantastic attitude and truly loves what he does. I'll be giving him a call next time we need our carpet and/or grout cleaned. Ted did an amazing job! While he was here he even touched up a few areas for us that we weren't planning to add to the cleaning job.I would recommend to friends! Ted is professional, kind and miles ahead of the competition. He even fit us in before the in-laws showed up, just a few days before Christmas! Thanks again Simply Clean! You are the best! Ted was great! Professional and friendly! He returned my call promptly, came the same day, and made the carpets look amazing! With no chemical smell! I would highly recommend! Quick and efficient service with great value. Ted showed up early, was very friendly, and knocked out the job extremely quick. Looks great and I am/would highly recommend for others. Licensed and insured, we guarantee satisfaction within every service that we provide. Customer satisfaction and quality restoration has always been the backbone of our carpet cleaning company. 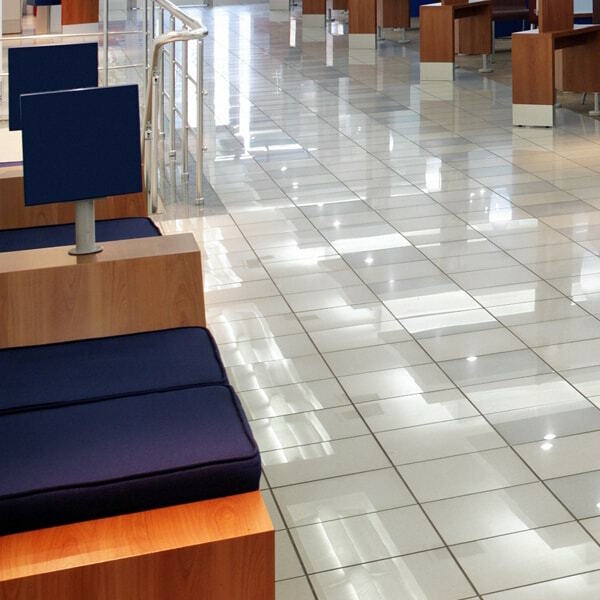 Call (859) 321-2070 or request a floor cleaning quote.